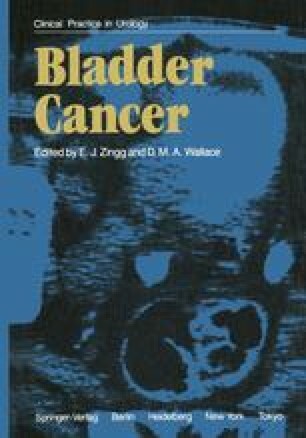 The techniques described in this chapter are applicable both to the diagnosis of new tumours and the assessment of recurrent ones. Their efficiency in staging the tumour is central to this discussion. The practicality of using such techniques for screening groups of patients at special risk will also be considered.